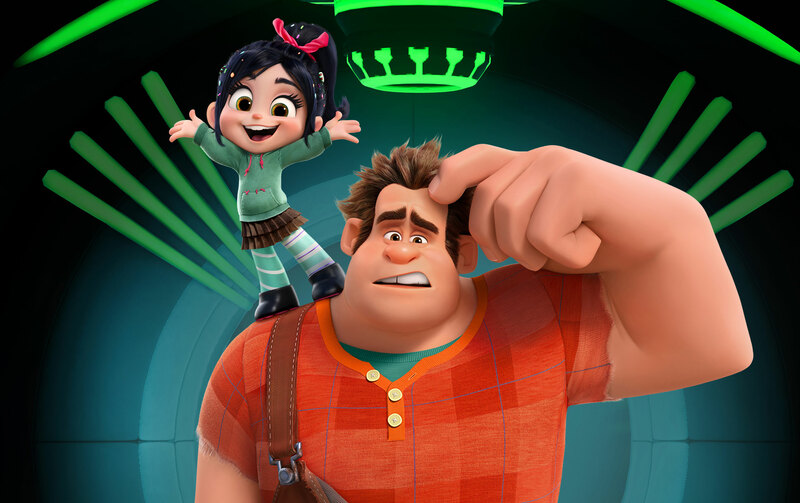 A new hyper-reality adventure awaits you and your friends when you travel into the Internet with Ralph and Vanellope. 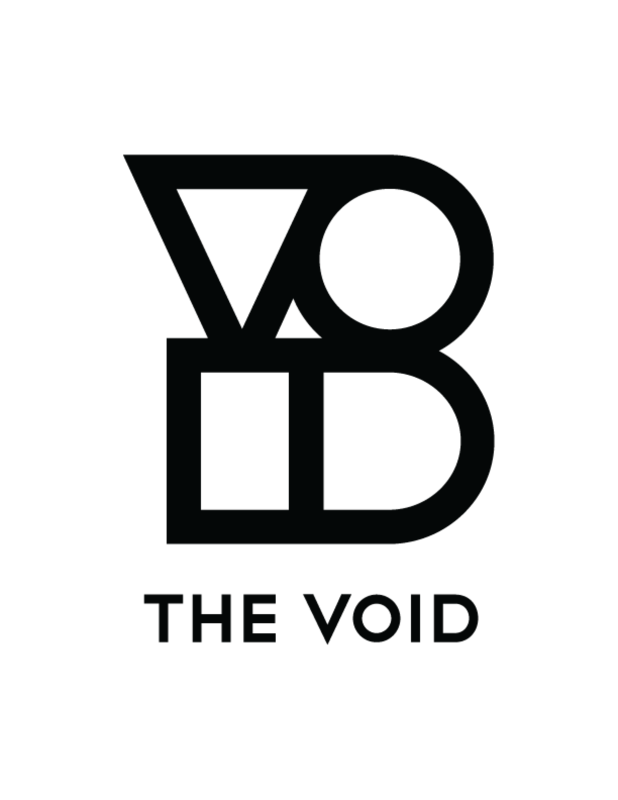 Be the first to experience the newest multi-sensory experience from The VOID. 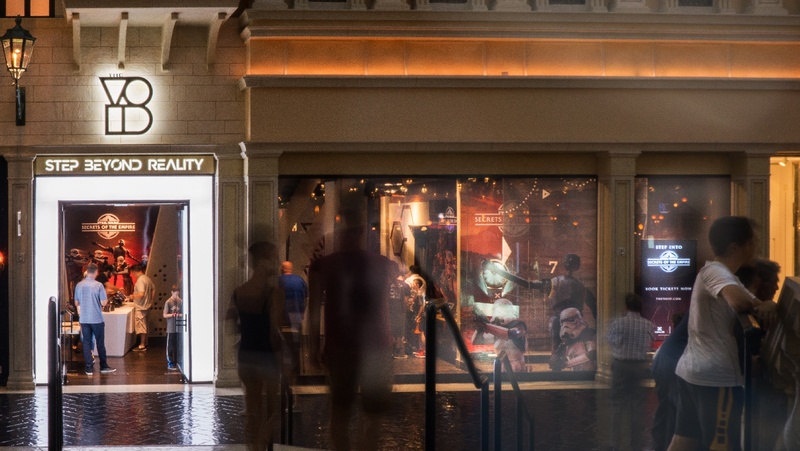 For visits beginning November 21, 2018.